Views of legendary Parisian luxury go perfectly with cocktails alongside our outdoor pool. Combine a city break with a country retreat at the Renaissance Paris Hippodrome de St. Cloud Hotel. 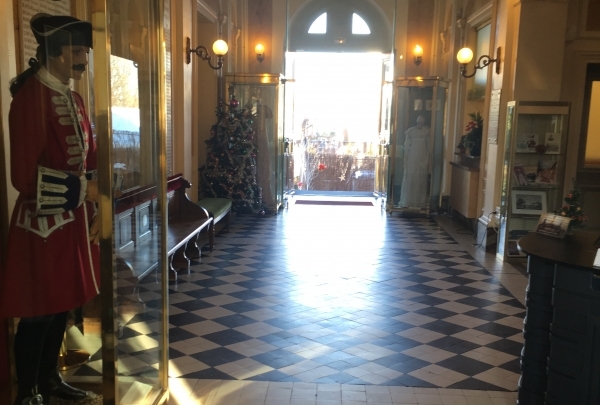 With picturesque views of Paris Country Clun and the Saint-Cloud Racecourse, you won’t believe you’re just a short drive from the center of Paris itself. Luxuriate in the classic northern French architecture, spacious gardens or lavish outdoor pool, where you can enjoy a poolside cocktail prepared by one of our expert bartenders. If you can drag yourself away, discover the many charms of the area with the help of local Navigator Marine, who will clue you in on the best places to visit in both St. Cloud itself and the City of Lights on the horizon. 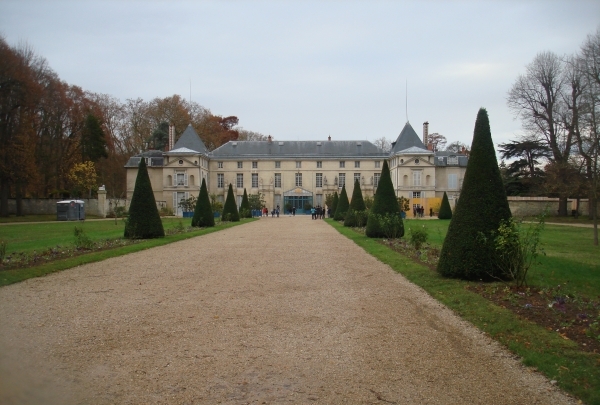 Explore the local history museum of Rueil-Malmaison. Each room brings together, thematically, the works and the objects that constitute the memory of Rueil and are truly a pleasure to discover. In particular, you can admire a portrait of Richelieu, and an exceptional collection of 1600 figures representing Napoleon's Grande Armée. Enjoy the flavors of Italy in the quiet village of Buzenval. 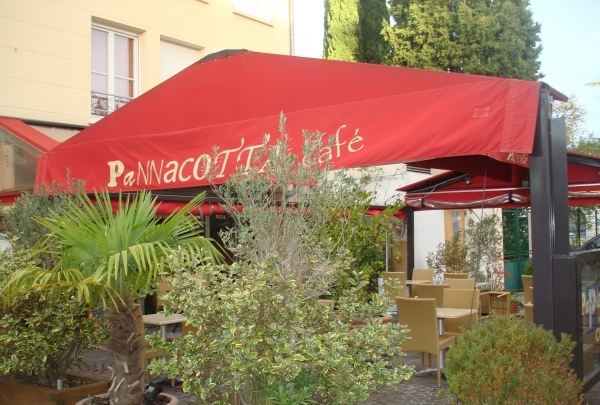 The Panacotta Café, nicely installed on a small square, offers terrace seating that allows diners to enjoy a view of the surrounding area. The restaurant offers a simple but carefully prepared menu that is sure to please. A brasserie pub with a New York decor that is both warm and surprising. 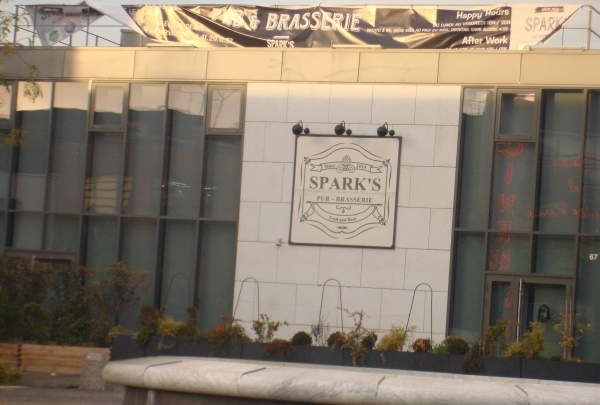 Le Spark's has an innovative cocktail menu and a homemade cuisine made with fresh products and prepared on site. This spot is particularly popular for brunch and at night when crowds come for the themed nights, karaoke and DJed parties. This chocolatier has won awards in 2010, 2011, 2012 and 2013. 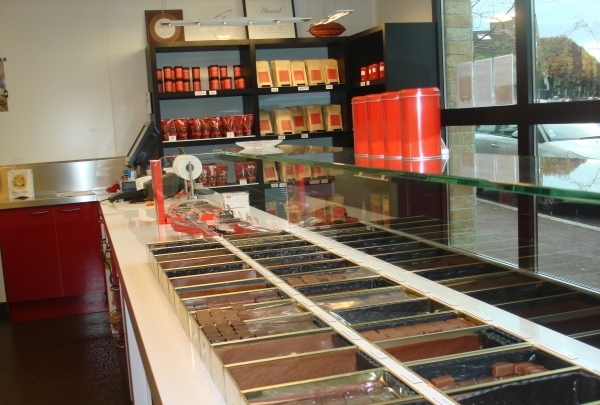 Stop by Gilles Cresno Chocolatier and sample award-winning chocolate. This chocolatier was voted best chocolatier in France several years in a row. Explore the world of wine. 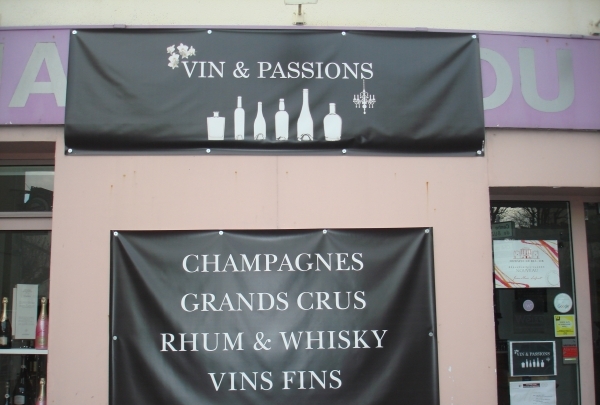 Come to Vins et Passions to purchase delectable French wines. If you have questions, speak with a knowledgeable employee who is sure to help you in your quest for great wine. 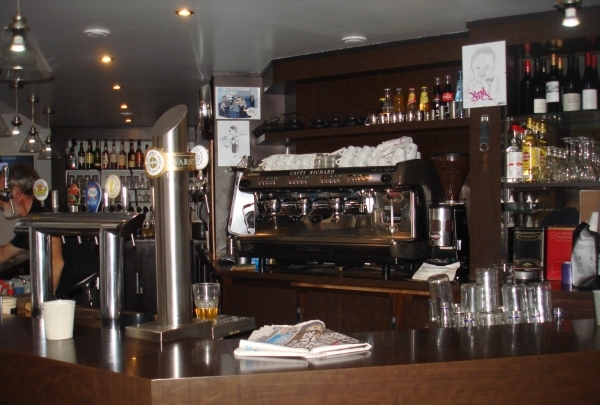 Contemporary and friendly, Café Leffe is a great spot for a beer with friends. 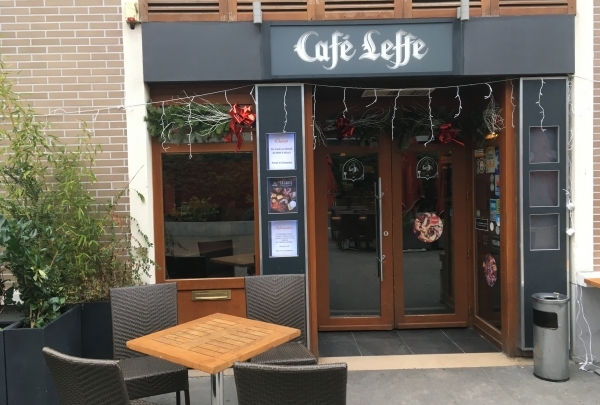 For the past 25 years, Café Leffe has endeavored to maintain the tradition of Leffe beer, which has been made with the same recipe since 1240. Enjoy the best beers from Leffe abbey while munching on gourmet snacks. Traditional French cuisine served in a warm and neat setting with exposed beams. Dine at this charming restaurant and delight in the beautiful dishes prepared with fresh produce. 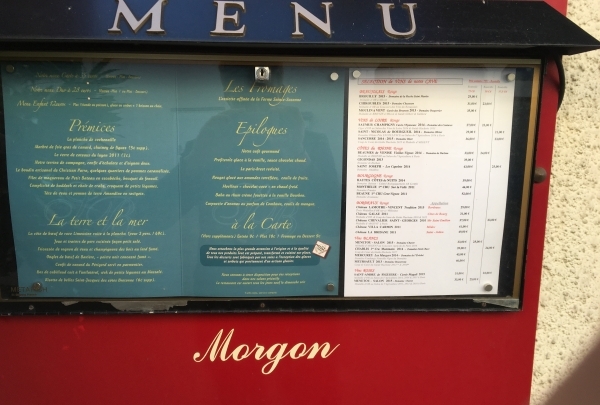 The chefs at this establishment pay close attention to to the quality and origin of each product, so your meal is sure to be prepared with nothing but the best ingredients Paris has to offer. 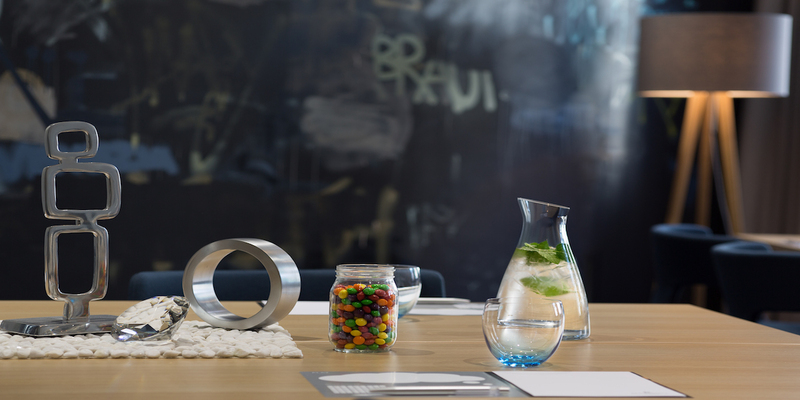 The Malmaison is located in the town of Rueil-Malmaison in the department of Hauts-de-Seine. Built in the 17th century, the Castle of Malmaison was the house of Napoleon Bonaparte and Josephine between 1799 and 1814. Do not hesitate to take one of the different guided tours! A Vent du Sud offers delicious food and fine wines. 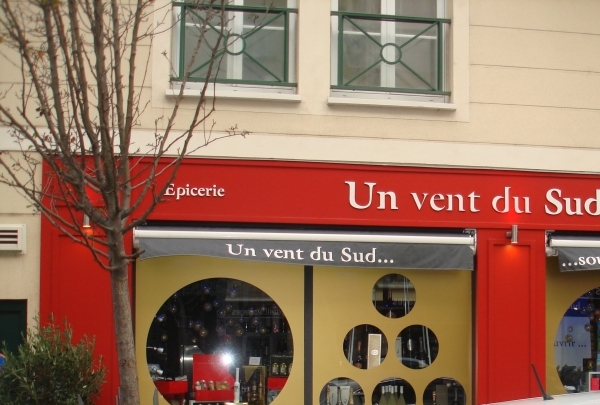 Like the south wind for which this shop is named, Un Vent du Sud brings a change to the town of Rueil Malmaison. The shop is a purveyor of delectable treats like cheeses, imported salamis, and fine wines sourced from the many vineyards of France. Enjoy a sandwich prepared at the shop, or pick up items for a picnic. 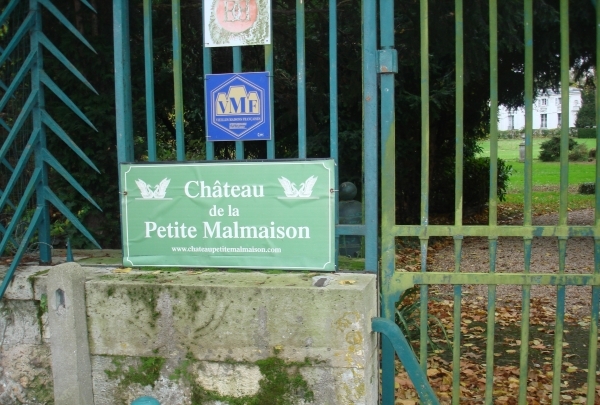 The Chateau de la Petite Malmaison was the private promenade of the Empress Joséphine. Empress Joséphine received daily visitors, most often the aristocrats and royalty of France, in the fine salons found within Le château de la Petite Malmaison. The residence is located a few hundred meters from the castle of Malmaison, though the two buildings are stand separated from one another. Enjoy French gastronomy in a vaulted cellar built in the 17th century. 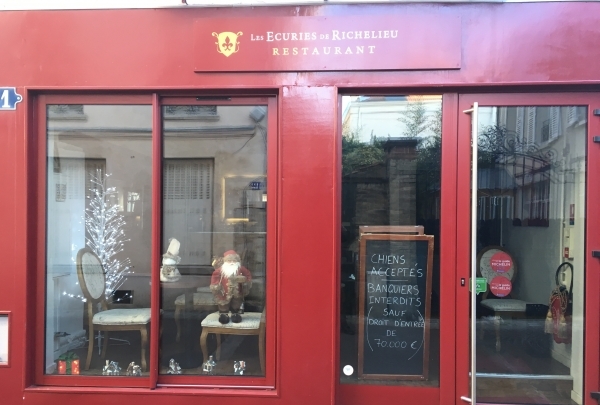 Nestled in a 17th century building, the Stables of Richelieu are part of a secret passageway, which makes for an exciting dining experience. Enjoy perfectly prepared French dishes while dining this enchanting place. L'Adresse takes pride in its convivial and festive atmosphere! L'Adresse boasts an extensive cocktail menu, so you are sure to find something delicious to try. The bar also features a discounted drinks menu on Saturdays and happy hour from 6 PM to 8:30 PM on weekdays.